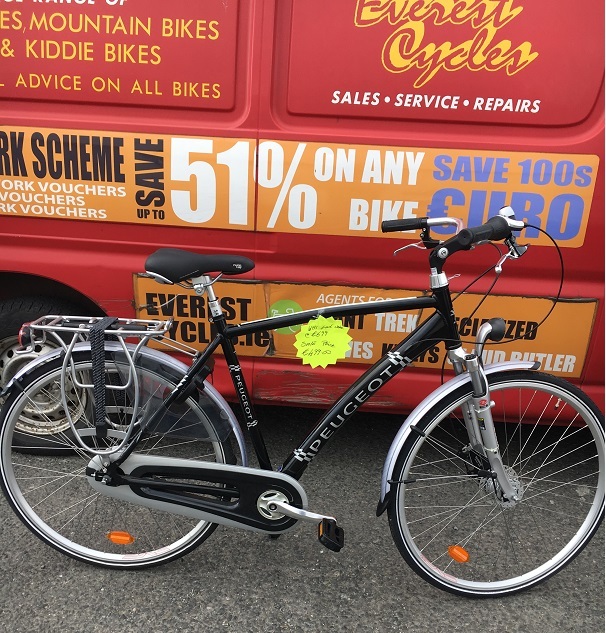 €499 was €699 Peugeot Collectors Edition Ultimate Commuter Hybrid bike. 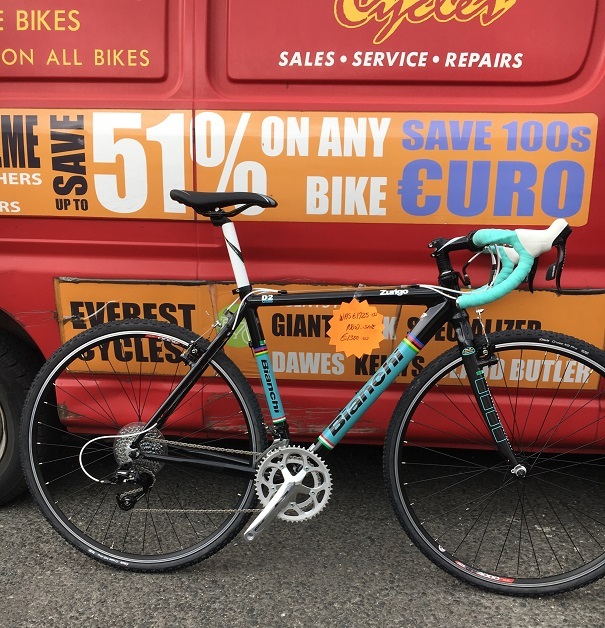 7 speed Nexus, Internal Gears and Brakes, Internal Hub Dynamo. 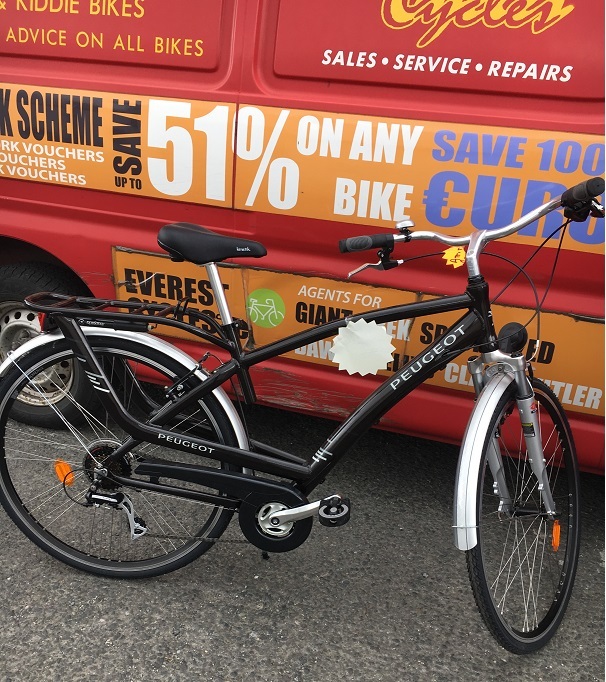 Equipped with everything – Great Value! 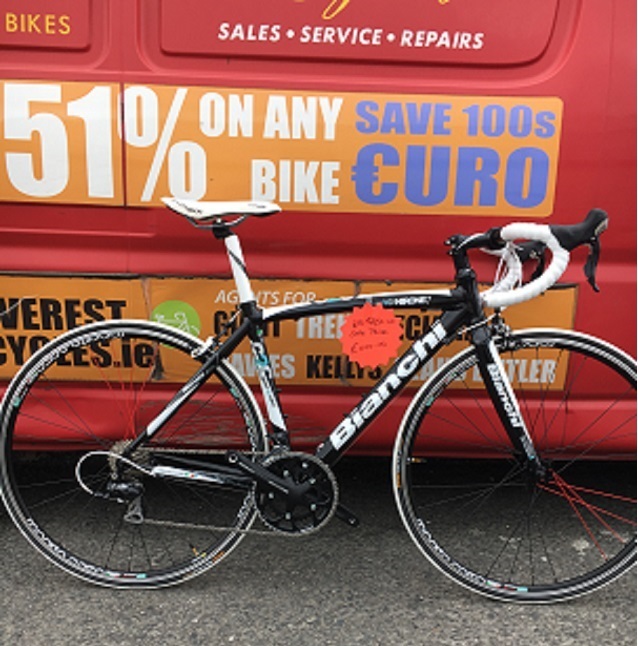 €349 was €499 Peugeot All Alloy City Bike with 7 speed STI gears and Dynamo. 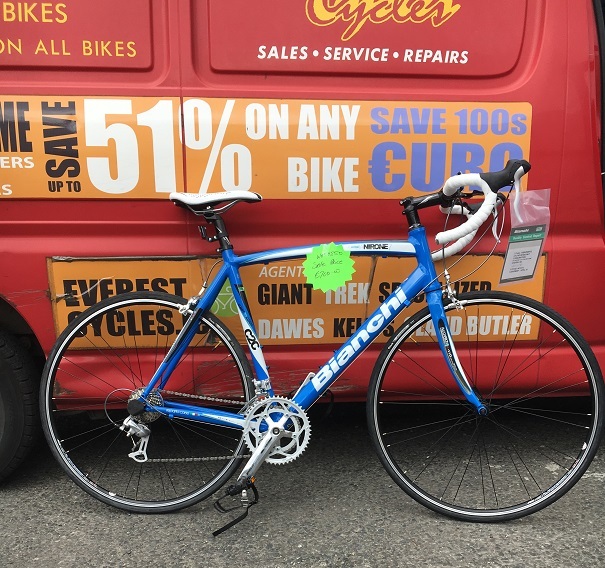 Stand, Full Mudguards and Carrier. 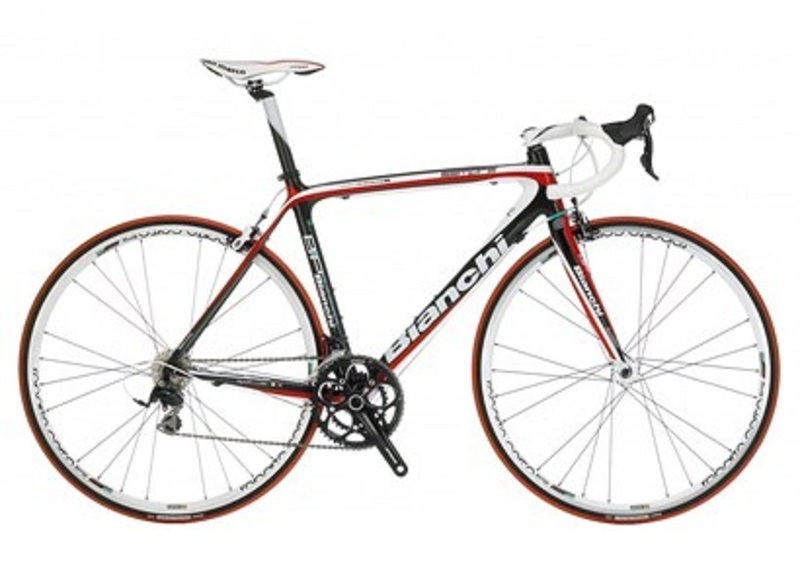 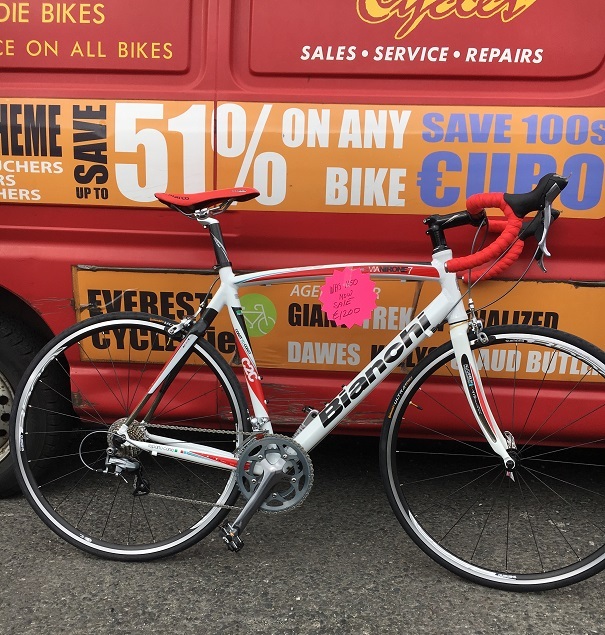 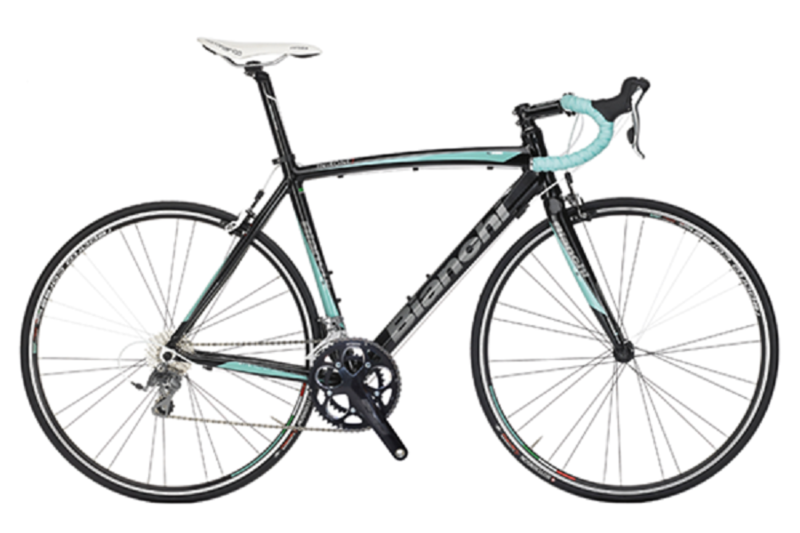 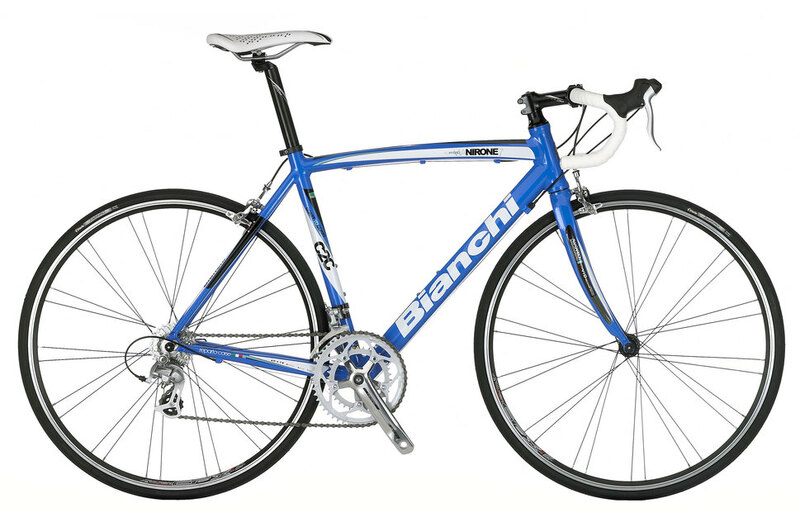 €700 was €850 Bianchi Via Nirone 7 2300 2010 Road Bike. 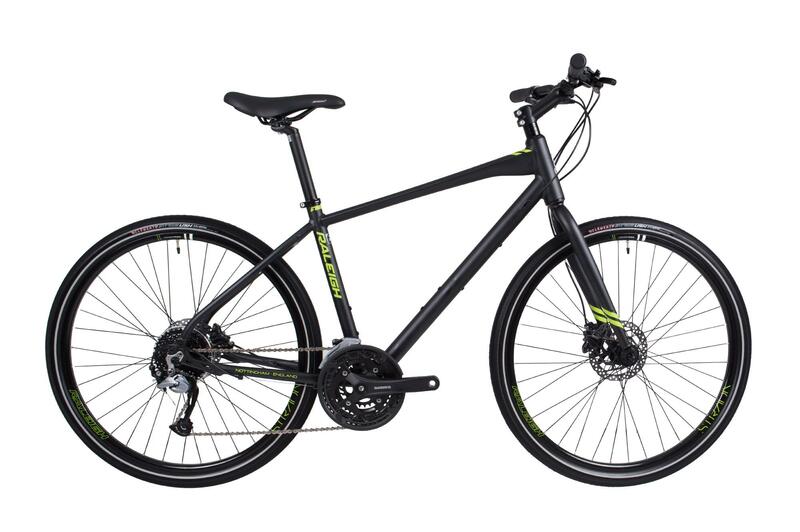 Triple butted 7000 series aluminium throughout with hydroformed sections to ensure the best ratio between design and performance.